Back on the market! Price reduced!! 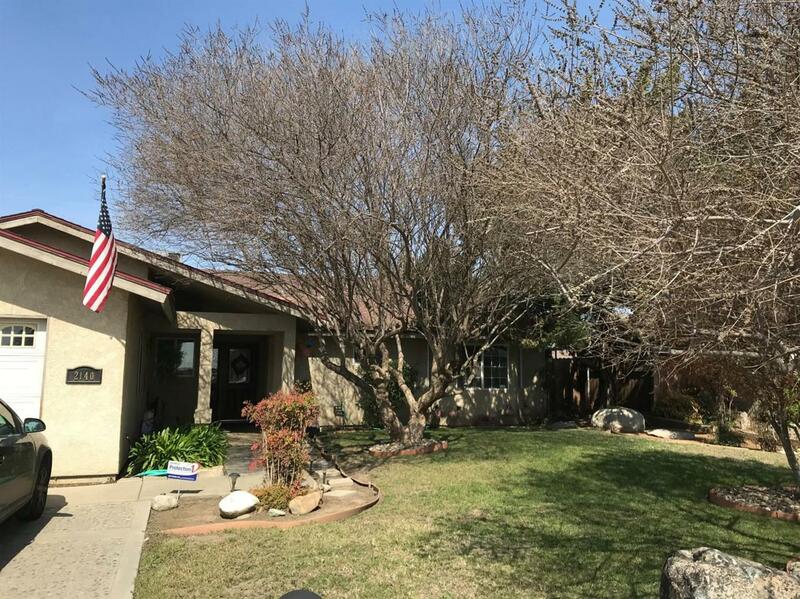 Large home located in West Tulare. Features include large master, bonus room, Fireplace, 4 bedroom and 3 baths. Nice mature landscaping and attached 2 car garage. Bring all offers! Motivated seller! Listing provided courtesy of Carlos Ramos of Crown Realty.